Choosing the right lodging is an important part of your Pigeon Forge vacation. You need to find amenities that match your needs, a size that fits your group and a location ideal for your trip. 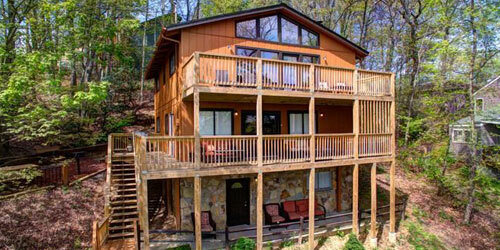 Summit Cabin Rentals offers stellar service and beautiful vacation homes all around the Smoky Mountains, including properties in Pigeon Forge, Gatlinburg, Wears Valley and Sevierville. 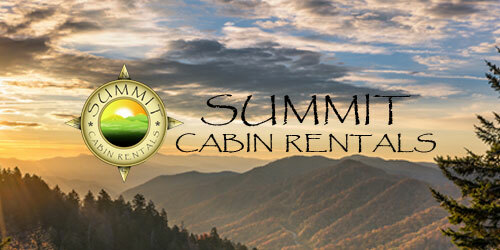 Summit Cabin Rentals has a variety of properties for rent in areas all across the Smokies. Whether you are looking to be in the heart of the mountains, or close to the parkway in Pigeon Forge or Gatlinburg, you are sure to find something you will like. There are 1 bedroom cabins available for a trip for two, and up to 6 bedroom lodges if you are bringing the whole family. From the moment you book your cabin rental, you will have everything you need. A supportive, local staff is available to answer your questions. 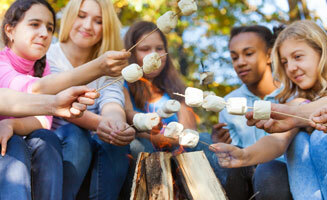 Summit Cabin Rentals also provides a hassle-free check in experience. When you arrive, just drive up to the property you are staying at and enter the codes you will receive through their mobile app. No detours or front desk visits are necessary. 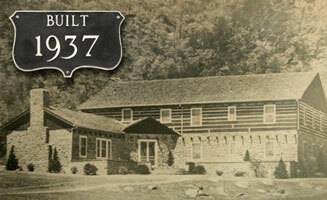 Guests of Summit Cabin Rentals will recieve a special gift with every paid night of their stay. For every paid night, you will recieve 1 free ticket to attractions like Wonderworks, Ripley's Aquarium, Titanic Museum, Smoky Mountain Opry, Magic Beyond Belief, Comedy Barn Theater, Hatfield & McCoy Dinner Feud and more. 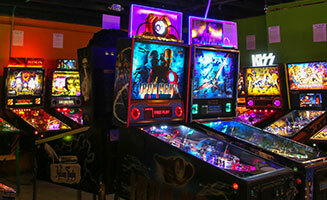 These offers are provided through the Adventure Power Pass and provide opportunities for free fun for the whole family. 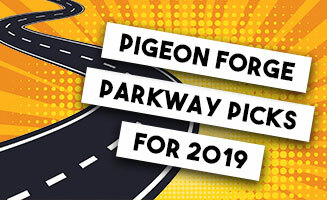 This is a great way to build your own Pigeon Forge vacation package and save money on your trip. This year marks Summit Cabin Rentals 10th year of serving visitors to the Smoky Mountains. Throughout the years, they have expanded to own more and more properties. Today, the company offers a wide array of amenities to guests, including fireplaces, pet-friendly cabins, pool tables, wifi, pool access, hot tubs and more. There is a cabin for every visitor offered by Summit Cabin Rentals. It's always a great time to start planning your next Pigeon Forge vacation. Find the perfect place to rest your head in between adventures and book your cabin stay today. 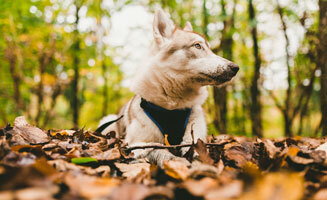 Are Dogs Allowed in the National Park?